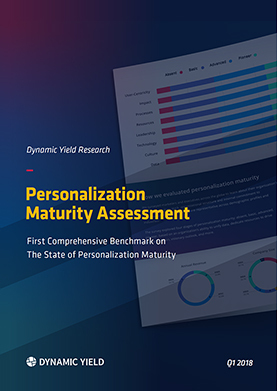 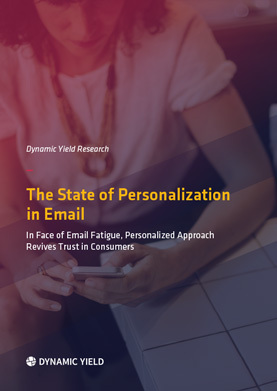 Second consecutive report benchmarking the state of personalization maturity. 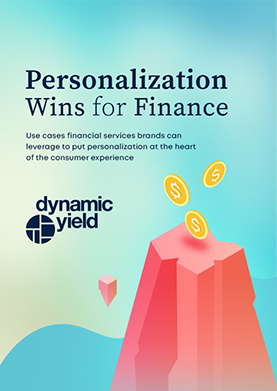 Use cases financial brands can leverage to win with personalization. 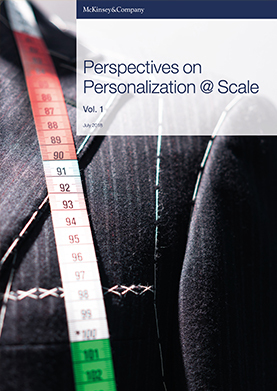 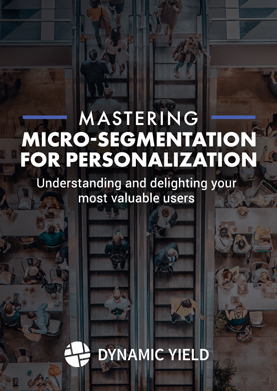 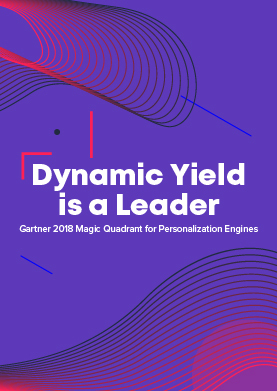 Driving Growth and Achieving Scale With Personalization. 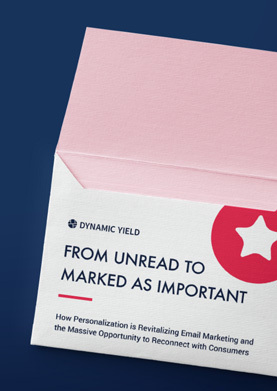 Read the Inaugural Report and Learn Why Dynamic Yield Stands Out. 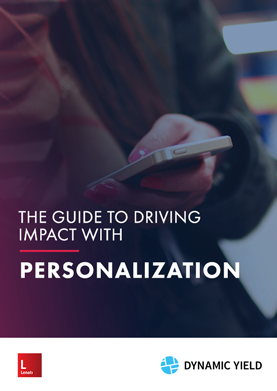 The necessary steps involved in taking your program to the next level. 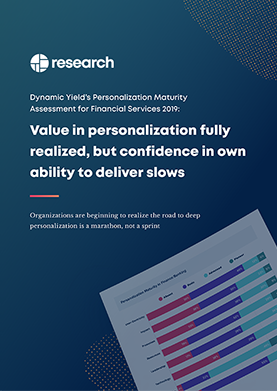 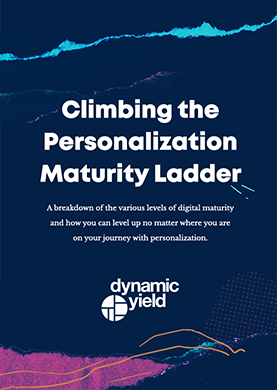 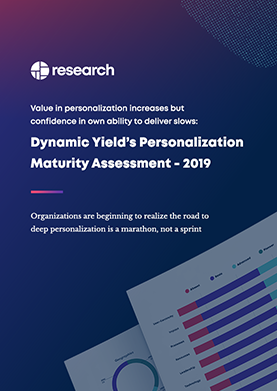 First Comprehensive Benchmark on The State of Personalization Maturity. 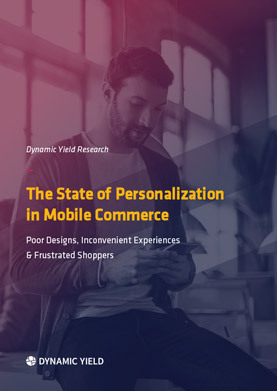 Poor Designs, Lack of Convenience and Frustrated Shoppers. 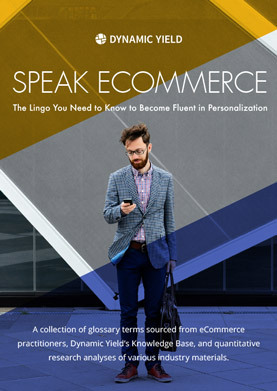 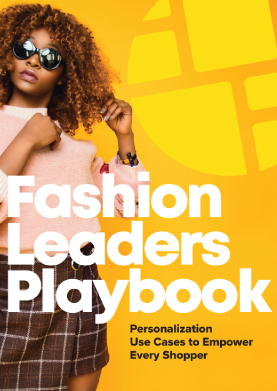 The Lingo You Need to Know to Become Fluent in Personalization. 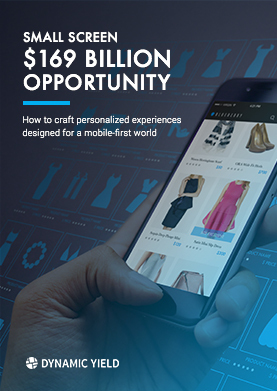 How to Craft Personalized Experiences Designed for a Mobile-First World. 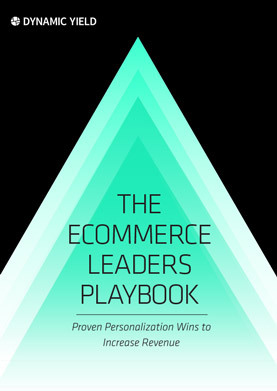 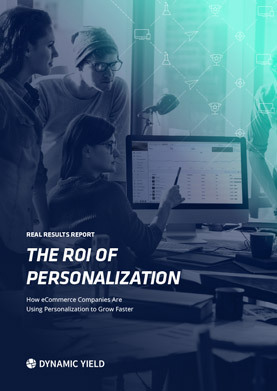 How eCommerce Companies Are Using Personalization to Grow Faster. 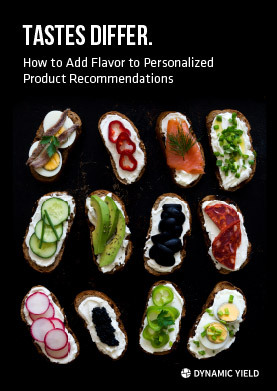 How to Add Flavor to Personalized Product Recommendations. 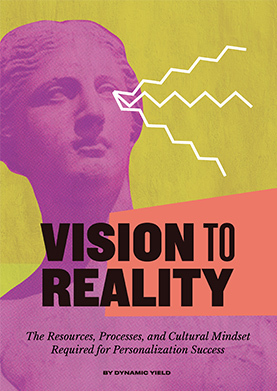 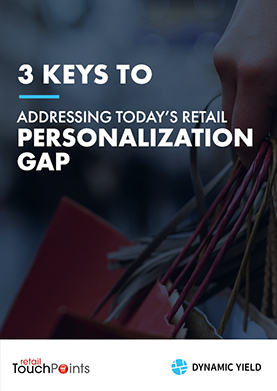 Proven Personalization Wins to Influence Buying Decisions and Increase Revenue. 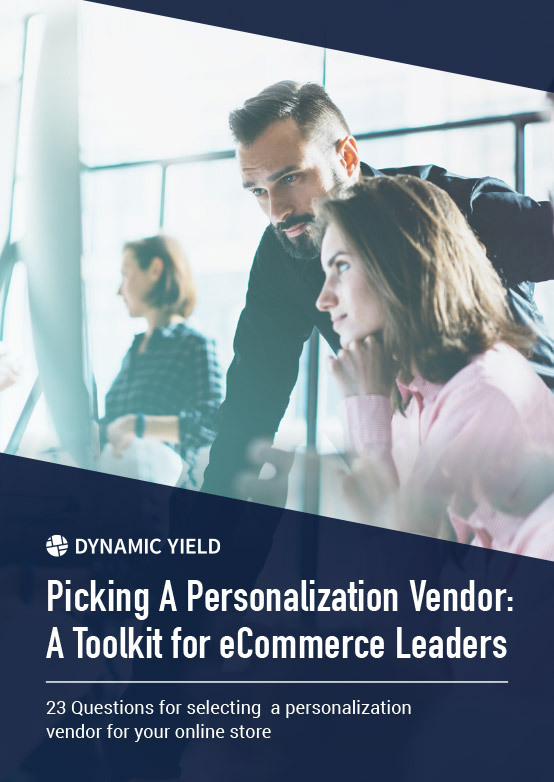 23 Questions for Selecting a Personalization Vendor for Your Online Store. 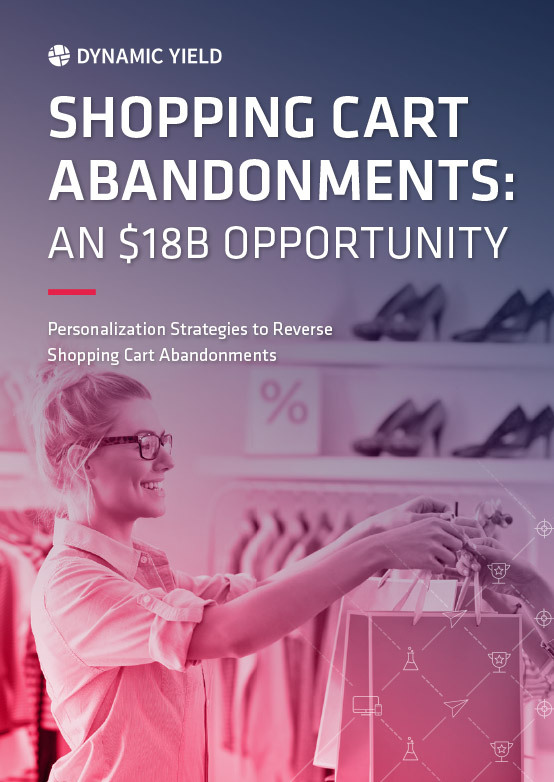 Effectively Reduce Abandonments at Every Step of the Customer Journey. 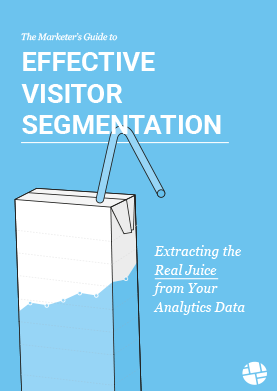 Extracting the Real Juice from Your Analytics Data. 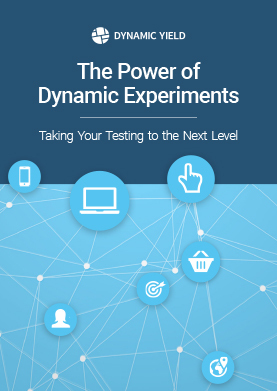 Taking Your Testing to the Next Level. 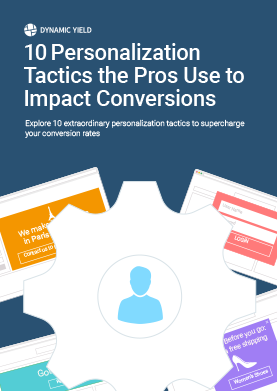 Explore 10 Extraordinary Tactics to Supercharge your Conversions. 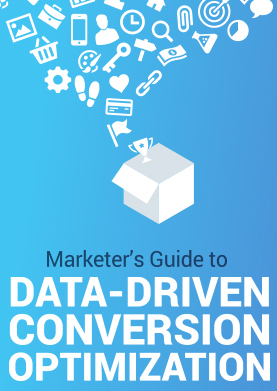 How to Build a Powerful Conversion Optimization Plan. 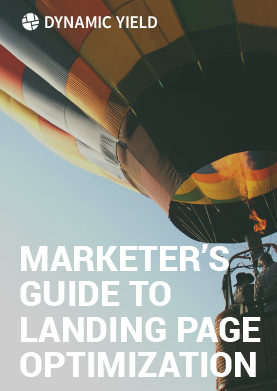 Build and Optimize Landing Pages that Generate more Conversions.